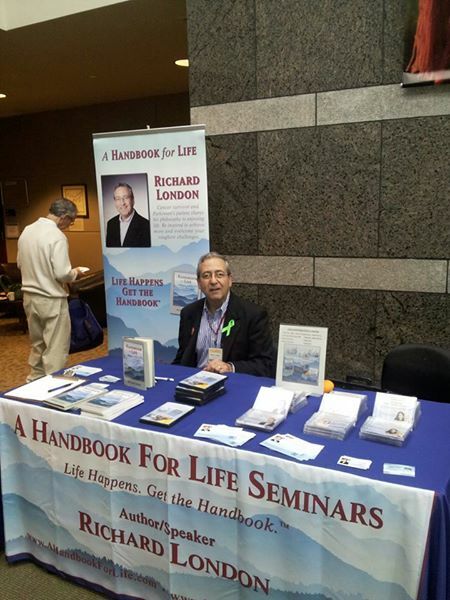 When Richard London, an author, speaker and cancer survivor was diagnosed with Parkinson’s disease nine years ago, he immediately began speaking to groups about the battle against his symptoms. He has spoken at Parkinson’s programs from Canada to the Caribbean and across the United States. During his time on the road, Richard became aware of the need for a Parkinson’s organization that not only addressed research, and the medical community, but also those people struggling with the disease (and their caregivers) on a more grassroots level. “ We have organizations that focus on important elements of the fight against Parkinson’s disease but no one group has taken the important step of making the individual Parkinson’s patient aware of all those resources, “ said London, Founder of the PCC. “More people struggle with Parkinson’s than ALS, MS, and Muscular Dystrophy combined. I wanted to create a non-profit that centralized the resources available to everyone who is affected by this challenging and overwhelming diagnoses…thus the formation of the Parkinson Community Coalition,” London continued. London, knew that he could not accomplish this alone. He set out to find great charter board members and funding to get the organization off to a good start. The first two people he reached out to were Patti Meese and Rich Clifford. 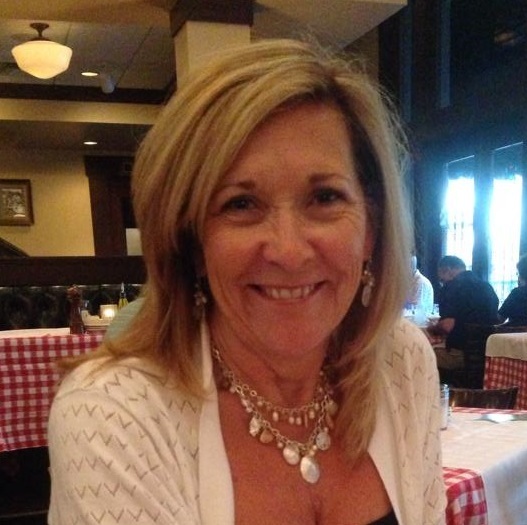 Patti Meese, also active in the Parkinson’s community, agreed with the fundamentals of the Parkinson Community Coalition and became a charter member of the board of directors. She currently serves with The Michael J. Fox Foundation for Parkinson's Research as a PPMI Genetics Ambassador, The Parkinson's Action Network (NC State Director), and the Parkinson’s Disease Foundation as a Research Advocate. Rich Clifford is also well known in the Parkinson’s Community. He was diagnosed with Parkinson’s disease while still a NASA Astronaut. He demonstrated his power over the diagnoses by flying one more space shuttle mission and completing a six hour space walk in the process. 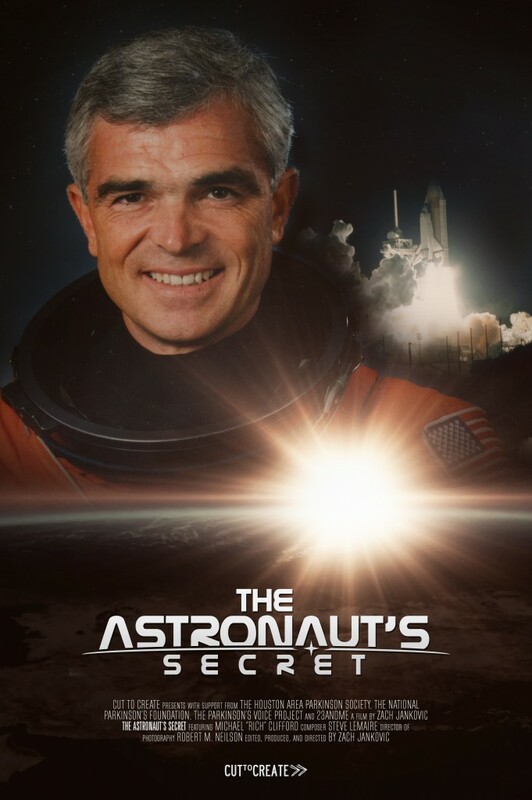 Rich is the subject of the “The Astronaut’s Secret” , a documentary about his accomplishments.